Often described as punk with a pop edge, Mega City Four came out of the sleepy Hampshire countryside to deliver tales of the downtrodden and the rights of the many. 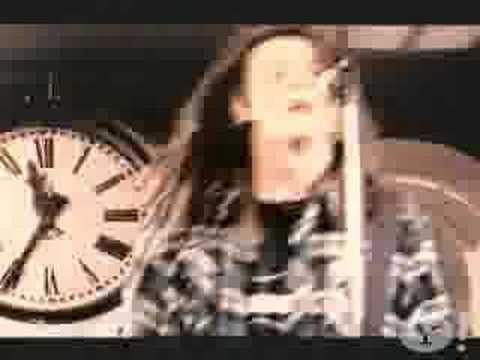 A six year recording career saw delivery of only 4 studio albums of fast-paced and driving chords, an all too sparse legacy from one of the founding fathers of 90’s guitar bands. 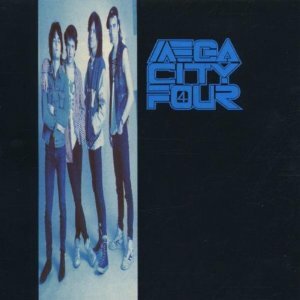 With Wiz’s passing in 2006 the British music scene lost a great songwriter and it is surely time that Mega City Four were again afforded the recognition that they undoubtedly deserve. 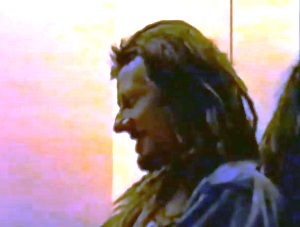 Gerry, the Mega City Four bass player discusses Prague, his favourite track from Sebastopol Rd. Mega City Four hoody unveiled. This very limited hoody is released to commemorate the release of Sebastopol Rd expanded edition. 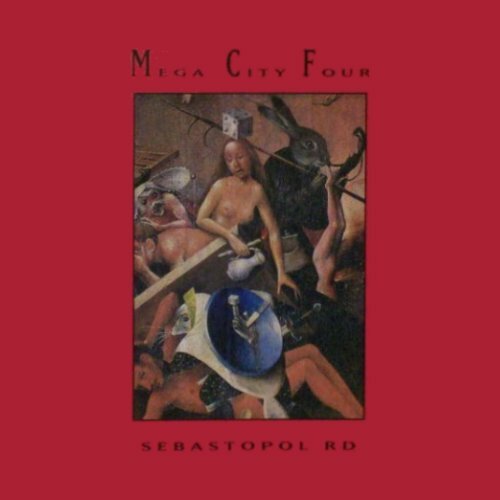 We are pleased to announce the release of a 2CD expanded edition of Sebastopol Rd by the magnificent Mega City Four. The album featuring 10 previously unreleased tracks will be released on 23rd September. 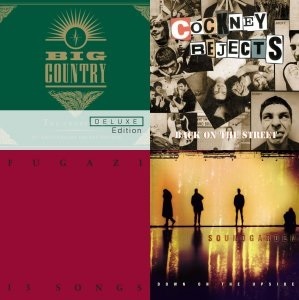 We asked Mega City Four drummer player Chris Jones to compile a mixtape of his favourite songs. Click to read about his choices and listen to the playlist. 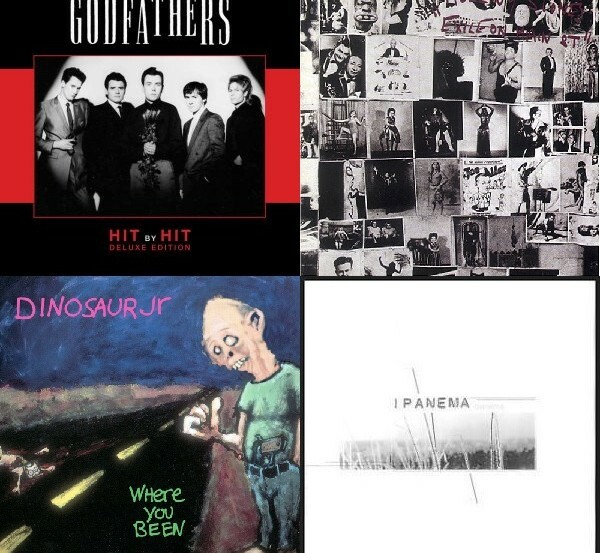 Mega City Four bassist, Gerry, has compiled a playlist of his 21 favourite tracks to celebrate the Sebastopol Rd re-issue 21 years after it first came out. 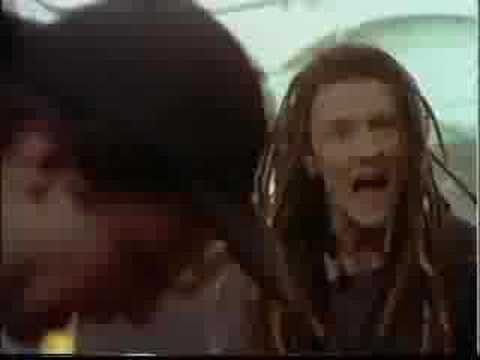 In 1992 Mega City Four headed to the USA on tour. In Episode 11, the band, back to LA for a final show at the Whisky A Go Go and get caught up in the glamour and clamour of a Hollywood film premiere. 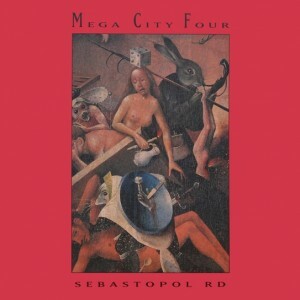 In 1992 Mega City Four headed to the USA on tour. 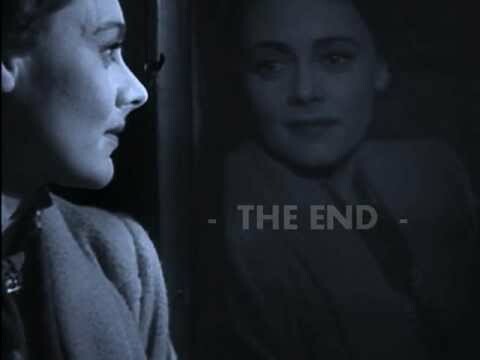 Episode 10, the band cross the Golden Gate Bridge into San Francisco and as the tour nears the end, they reflect on how the trip has gone. 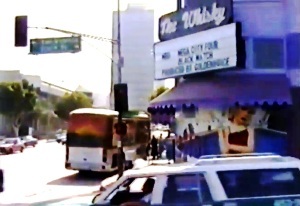 In 1992 Mega City Four headed to the USA on tour. Episode 9, they drop in on the Mayor Of Sunset Strip, the legendary Rodney Bingenheimer. 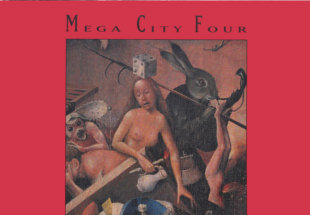 In 1992 Mega City Four headed to the USA on tour. Episode 7 the band play at the legendary CBGB’s in New York and party at the aftershow. 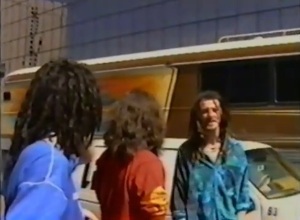 In 1992 Mega City Four headed to the USA on tour. 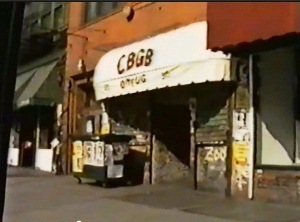 In Episode 6 the band play at the legendary CBGB’s in New York and party at the aftershow. 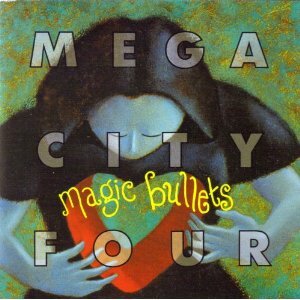 In 1992 Mega City Four headed to the USA on tour. 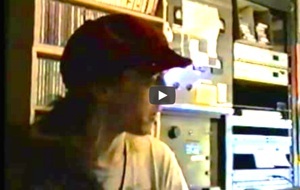 Episode 5 of their road movie sees the boys do their first radio interview. Farnborough schoolmates Darren Brown and Gerry Bryant, friends since they were 7 years old, made their first dent on the music scene with a band named ‘Stallion’. 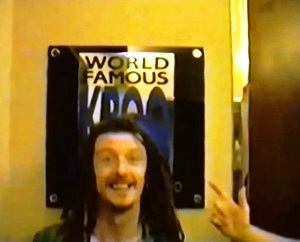 Darren, better known as ‘Wiz’, was the driving force behind the formation of a new band, adding his brother Danny and drummer Chris Jones to form Mega City Four. All four moved into a house together in Farnborough with two cats, Rosie and Gizmo. 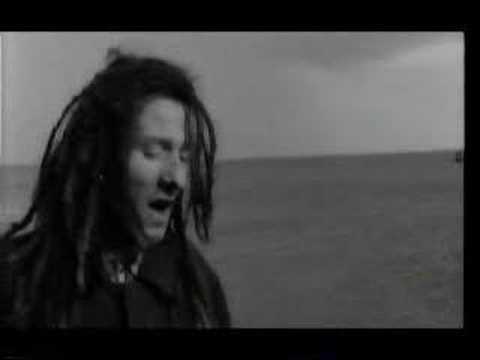 MC4’s career kicked off in 1987 with a string of local gigs and, later that year, they released their first single, a double a-side, ‘Miles Apart’/’Running In Darkness’. This earned them support slots with the Senseless Things, Carter USM, the Doughboys and Snuff and they soon established a healthy national following. In 1989 MC4 toured extensively in support of their debut album, Tranzophobia’, criss-crossing the UK, Europe and North America and earning themselves a reputation as an energetic and ‘full-on’ exciting live band. 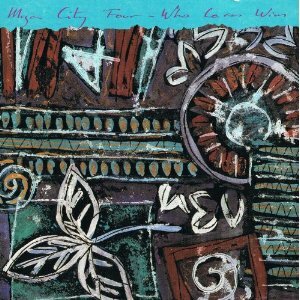 Another breathless ‘pop-core’ album ‘Who Cares Wins’ soon followed, accompanied by a compilation of singles under the title ‘Terribly Sorry Bob’, and with attention fully focussed on the bands from major labels, they released Sebastopol Rd on Big Life Records in 1992. 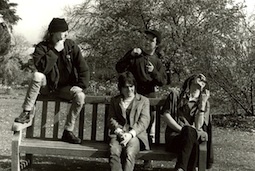 Teaming up with producer Jessica Corcoran (Senseless Things, Ned’s Atomic Dustbin, Shed Seven and The Wonder Stuff) Sebastopol Road, edging more towards power pop than previous outings but retaining the sweet but melancholic crunchiness of earlier albums, reached No 41 in the UK charts. 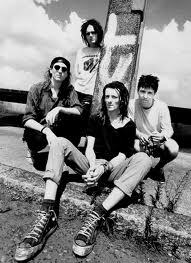 Buoyed by the success of Sebastopol Road, the band forged ahead and released ‘Magic Bullets’, their fourth studio album in 1993. However by this time MC4 and Big Life had reached a creative impasse and the band moved on to independent label, Fire Records, for whom they delivered ‘Soulscraper’, their final album. With the band drifting apart Wiz decided to move to Canada to join the ‘Doughboys’ before forming ‘Serpico’ back in the UK with Gerry, and subsequently ‘Ipanema’. 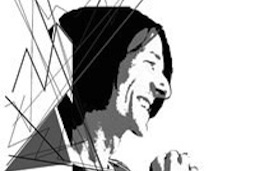 Tragically Wiz passed away during a band rehearsal on 6th December 2006 at the age of just 44. Following Wiz’s death a trust was set up in his memory to assist, mentor and educate musicians in furthering themselves both creatively and commercially. The Forward 4 Wiz Trust continues this great work, striving to deliver what Wiz loved most, new music. Such was the impact of the MC4 that their track ‘Prague’ was included as the b-side of Muse’s international best selling single ‘Resistance’ in 2010,; the single was dedicating to the memory of Wiz. 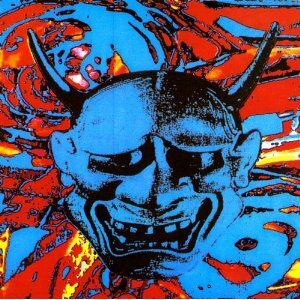 The original, pre – Muse version. 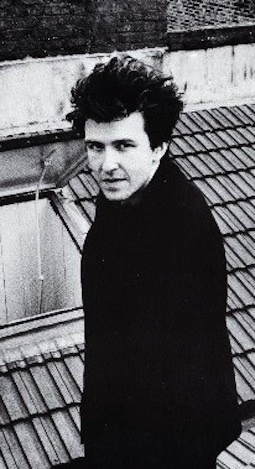 Keep watching for news of the re-issue of Sebastopol Road with rare and unheard tracks.